To obtain maximum amount of steam from each unit of fuel. It is the part of Kraft process of pulping where chemicals for white liquor are recovered and reformed from black liquor. LBG INDUSTRIES INC. WAS INCORPORATED IN 1994, AND IS COMPRISED OF TWO DIVISIONS: CHEMICAL PRODUCTS AND ENVIRONMENT. Suppliers Day 2016 NYSCC Suppliers Day Event May 10th& 11th 2016. Middle East Coating Show – 2016, Dubai March 14th – 16th 2016. 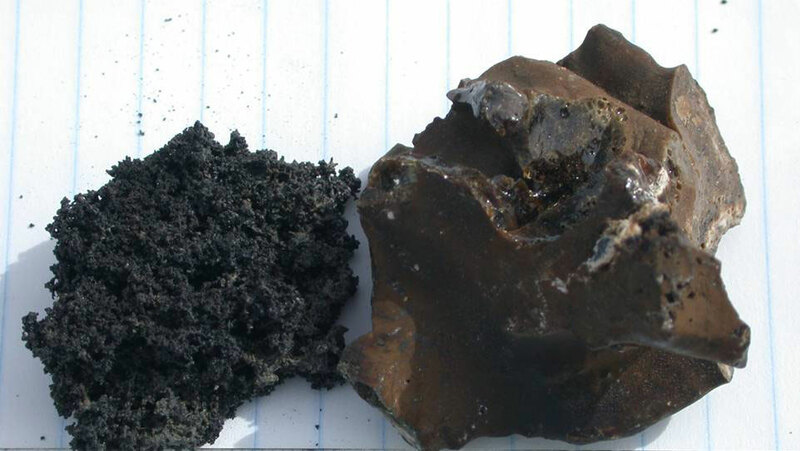 Fuel impurities can lead to slag formation in the boiler furnace, and leave clinkers on fuel beds, while the presence of sulphur can lead to the cold end corrosion. Impurities in fuels and operational problems limit maximum output from burned fuel. It is possible to improve the fuel combustion and reduce un-burnt carbon in the ash. Our fireside additives play an important role in complete fuel combustion and control corrosion, deposits, slagging and clinker formation, and reduce air borne pollution emission. Our fuel additives are designed primarily for treating coal, wood and other solid fuels. They act as combustion catalysts, thereby reducing unburnt carbon. 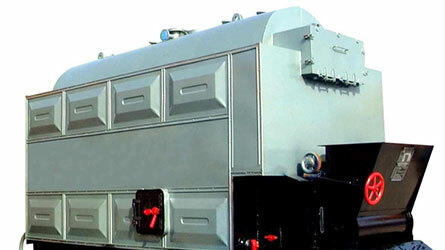 They also have anti fouling agents that help keep heat transfer surfaces clean, thereby improving steam generation. It softens hard clinker and reduces the tendency of hard clinker formation. This, in turn helps reduce boiler maintenance and cleaning, and increases long term boiler operation. Finally, it promotes smoke free combustion at lower excess air levels, resulting in improved fuel economy. Recovery boiler is part of the Kraft process of pulping where chemicals for white liquor are recovered and reformed from black liquor, which contains organics like lignin, tannins, wood sugars, alcohols, etc., from previously processed wood. The black liquor is burned, generating heat, which is usually used in the process or in making electricity, much as in a conventional steam power plant. The invention of the recovery boiler by G.H. Tomlinson in the early 1930s was a milestone in the advancement of the Kraft process. 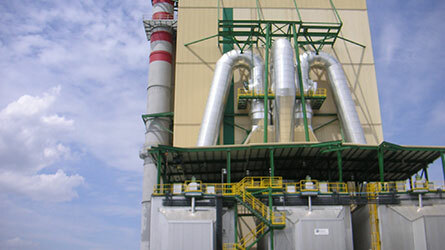 Recovery boilers are also used in the (less common) sulfite process of wood pulping. Heavy fuel oil treatments for boiler furnaces are designed to eliminate the most common fuel-related problems that furnaces burning Heavy Fuel Oil (HFO) may face during day-to-day operation. Improve Combustion LBG’s oil additives contain organic metallics containing oxidation catalysts as well as surfactants, causing smaller droplets of fuel and promote more efficient combustion. Reduce and Eliminate Tenacious Slagging LBG’s oil additives prevent hot end slagging and corrosion by eliminating vanadium deposits. This will also reduce the oxidation of SO2 to SO3, thus preventing corrosion in the colder sections of the boiler. Clean Out Oil Storage and Delivery Systems Fuel oil storage and delivery systems are repositories for the sludge and heavy fallout that #6 Bunker C fuel contains. Over time, this represents lost fuel energy value. LBG’s heavy duty surfactant package solubilizes the sludge, gradually removing it out over time from HFO storage tanks and fuel lines, and ensures that HFO injection guns stay clean and operate at peak efficiency.